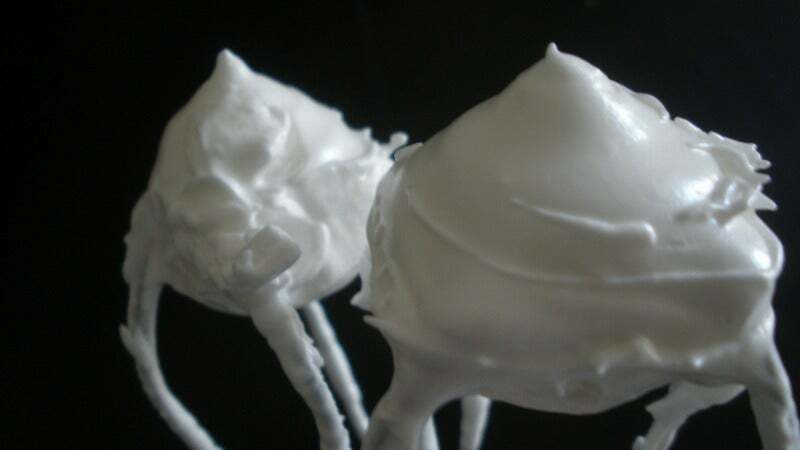 Chickpea liquid ("aqua faba" if you're fancy) is a great, vegan egg-replacement in confections like meringues, frosting and angel food cake. If you want your egg-less wonder foam to have real staying power, just add a little bit of cream of tartar. Just as it does with eggs, cream of tarter strengthens the protein matrix of the liquid, stabilizing the foam and making it super fluffy. You don't need a lot either — a quarter teaspoon is plenty for a can's worth of liquid. Once your foam is all whipped up, you are free to fold it into whatever egg-free creation you're craving that day, without worrying about it falling flat.